Some new jailbreak tweaks hit the scene that range from having a price tag on them, while others are for free. In this new list of tweaks, we will separate the latest free jailbreak tweaks from the ones that folks will have to pay for. 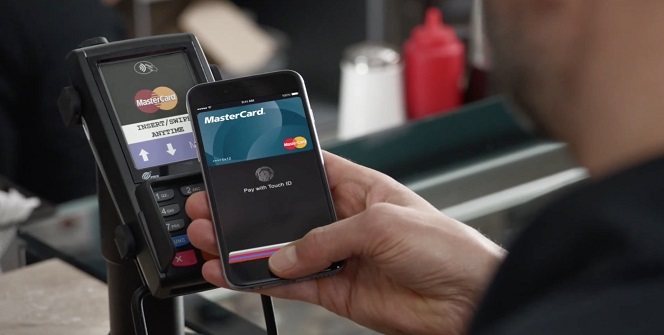 On Tuesday, Apple added another group of supporters to Apple Pay. The new 66 supporters range from financial institutions to retailers, and some even offer store card support for the Wallet app. Apple has published its “2015 Best Of” for the App Store, iTunes and iBook Store. The top app of the year was awarded to Periscope, while Lara Croft GO was its Game of the Year. For those searching for new and better jailbreak tweaks, we’ve got you covered. This list contains over 20 different jailbreak tweaks that are free for your iOS device running iOS 9.0.2. Anyone on iOS 9.0.2 will have a new list to checkout. The list of 20 jailbreak tweaks range from playing music to popping into apps that don’t have 3D Touch support, and much more. iOS 9 is now out, and it brings a list of new feature. 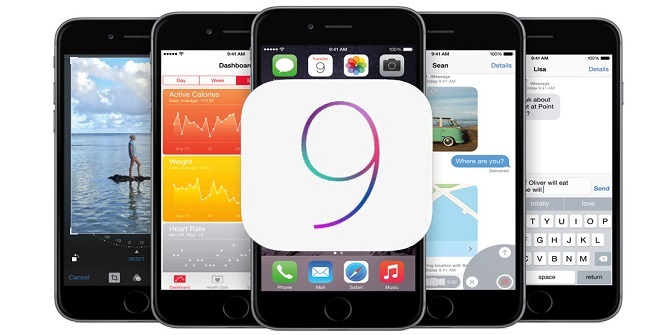 Depending on if you own the right iPhone, iPod Touch or iPad, you can get iOS 9 right now for your iOS device. Apple recently announced during their media event that iOS 9 will be released on September 16th. The firm also released iOS 9 GM to developers so that they can submit their iOS 9 apps to the App Store for registration and approval. We thought before the event started, we should do a quick round-up of what’s to come. Of course we gathered our information from trusted sources with well-connected track records, which should help inform you on what to expect price, storage and tier wise. In addition, MacRumors and 9To5Mac gave their estimation on what might arrive. In this guide, we’ll go over some common problems and how to fix them so that you can get back to using your iPhone 6. Although we picked four problems in this post, hopefully they will help users out who are experiencing these major issues. 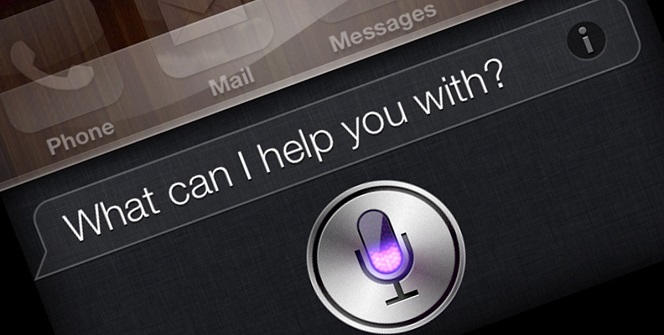 On Friday, Apple posted up a job opening showing that the company is looking to expand links between Apple Music and Siri, which is reported to be in the form of new voice commands.